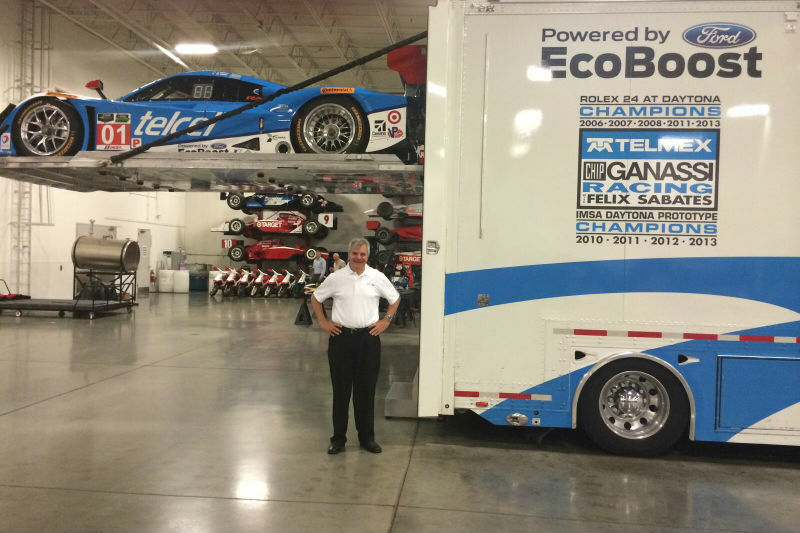 Straight From the Track to Your Vehicle! 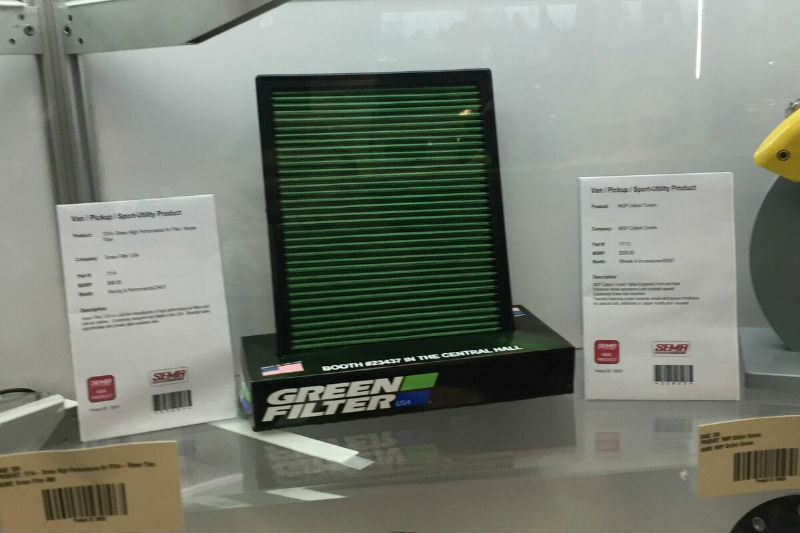 Green Filter has earned a reputation as being a leading manufacturer of world-class filters used by many of the world renowned racing engineers, engine builders, drivers and enthusiasts that regularly "win on Sunday". 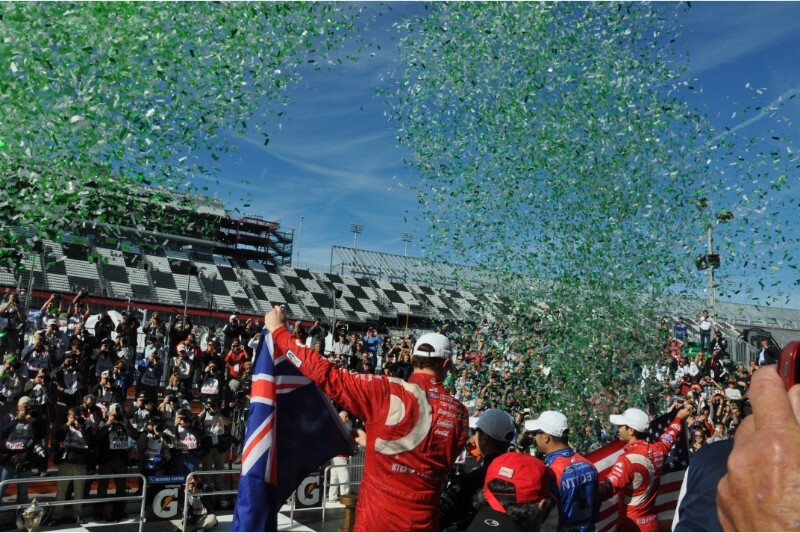 “…We are proud to be the 2017 & 18 back-to-back winner of the Rolex 24 Hours at Daytona and count on Green Filter to be included in our winning FORD ENGINES…” – Chip Ganassi. 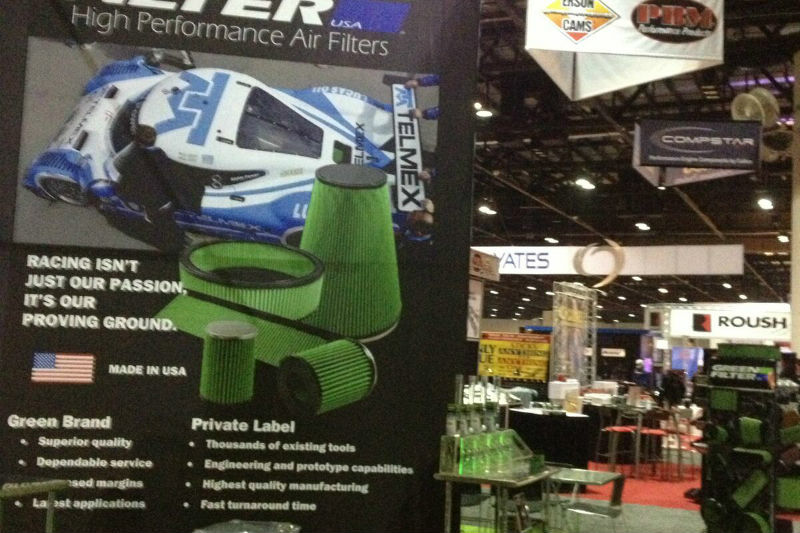 “Green Filter USA traces its roots to 2001 when it’s Founder Mark German utilized his racing experience, parts manufacturing expertise, and genuine passion for improving vehicle performance to bring easy to capture “horsepower” to the engine performance community by offering an air filter that outperformed those available. 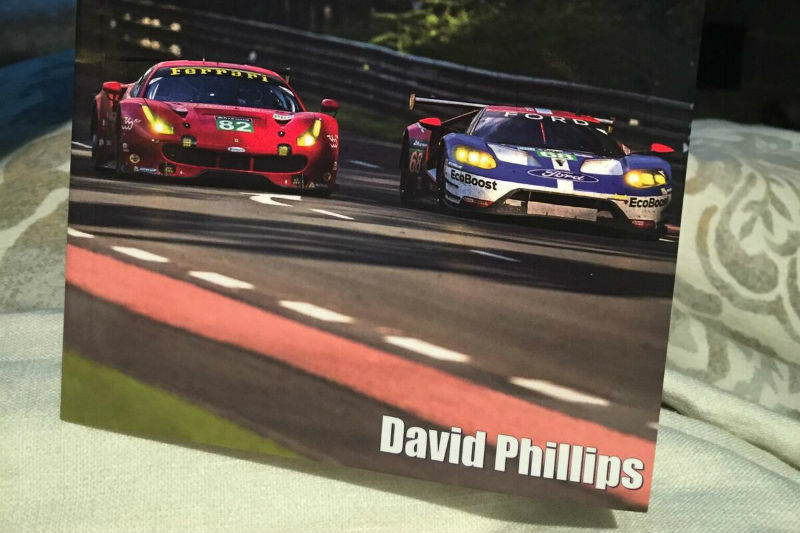 His goal was to provide a performance filter that would become highly accepted and sought after by racing professionals and leading engine performance engineers and builders of high performance vehicles. 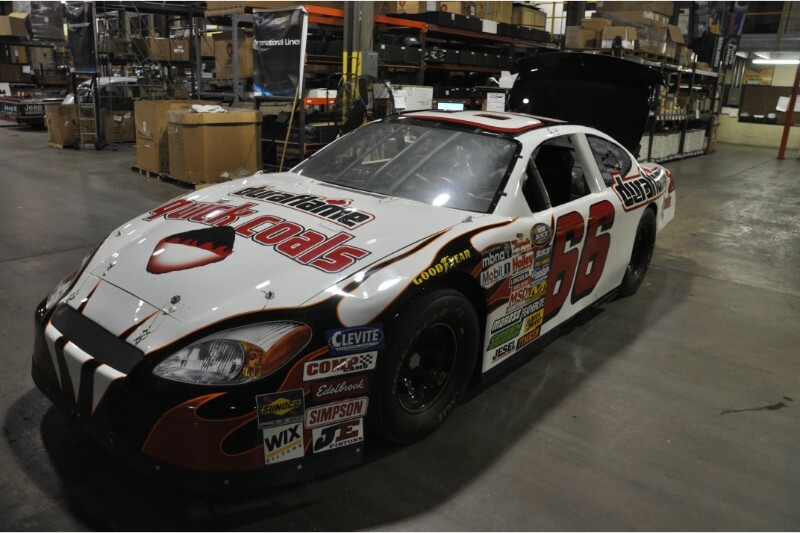 Mark grew up racing and knew there were opportunities to provide a filter that would allow higher airflow to generate “easy to produce” horsepower than those prevalent in the racing community while capturing the necessary standards for particulates over the many rugged and demanding dirt, sand and pavement race environments throughout the world. The Green Filter team listened to the racing professionals and leading engine performance manufacturers and utilized proprietary methods and components to engineer a performance filter designed to meet the industry’s very high standards for construction quality, durability, airflow, particulate capture, and reusability while being compatible with the new monitoring technologies included on today’s highly engineered engines. 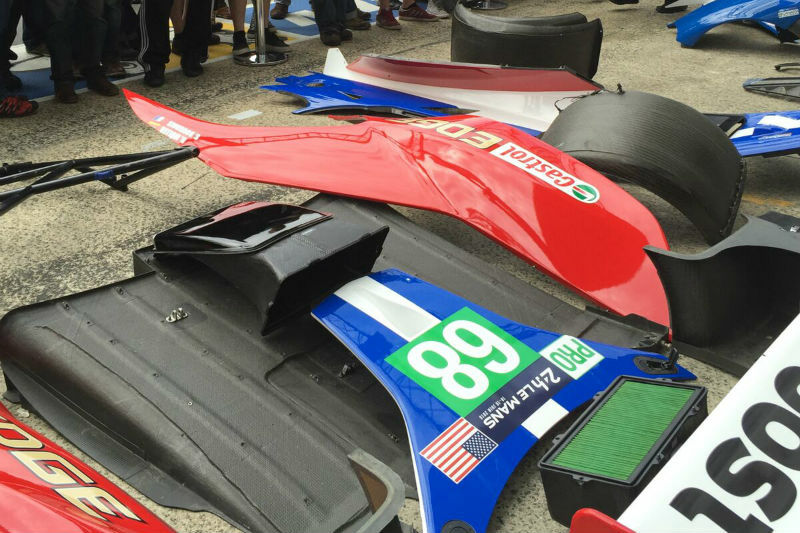 Green Filter is very proud to have accomplished our initial goal of becoming widely accepted within the racing community and manufacturer markets throughout the world! 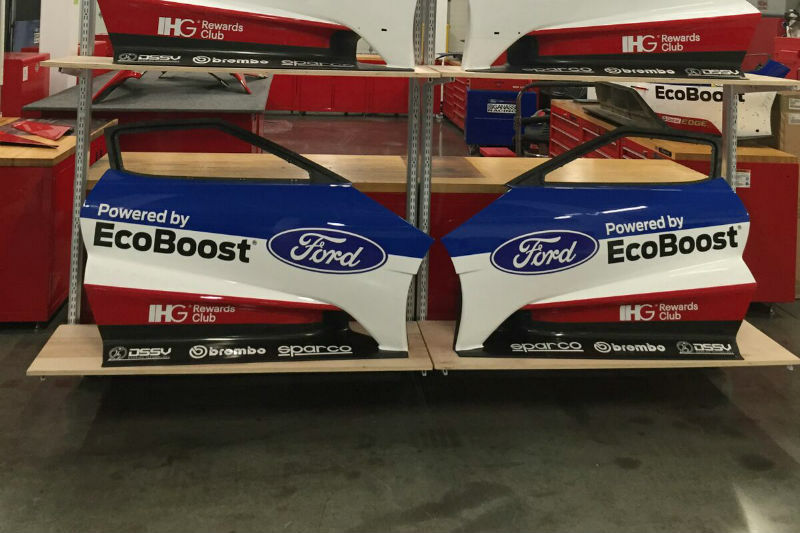 We have been lucky enough to be included in many of the racing teams engines that win on Sunday and are now ready to accomplish our biggest and most exciting goal of bringing this same expertise and winning tradition to the very serious and also demanding retail consumer. 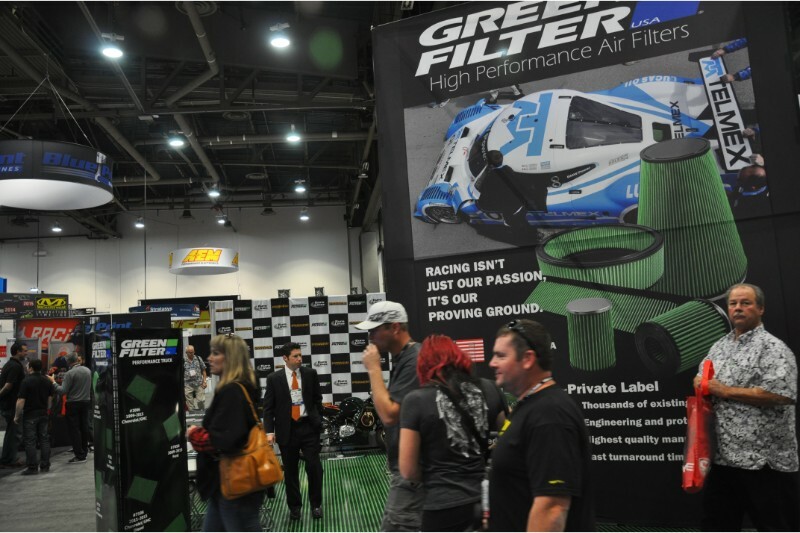 Whether you are looking for increased fuel mileage, a car performance enthusiast, a non-professional racer, or one of the many thousands that meet on the weekend to show off their cars and/or compare race times from weekend trips to the tracks throughout the world, Green Filter is working hard to offer you the same high performance filter for your specific needs. 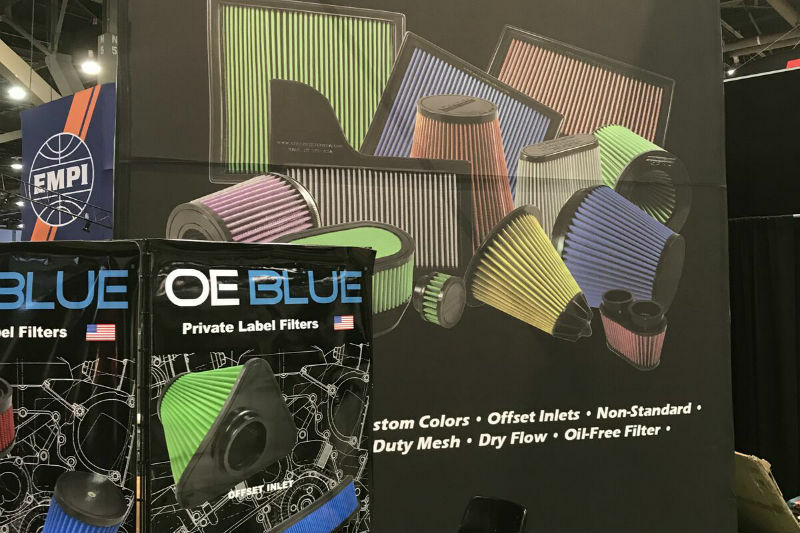 We appreciate your patience as we extend our product line and learn what make and models our car enthusiast friends are looking to upgrade with Green Filter. We are constantly listening to your feedback and working hard to bring popular models and hopefully your specific filter need to market. If you do not see your specific make or model currently available, please drop us a note to let us know what you are looking for. The Green Filter Family members are extreme car enthusiasts. 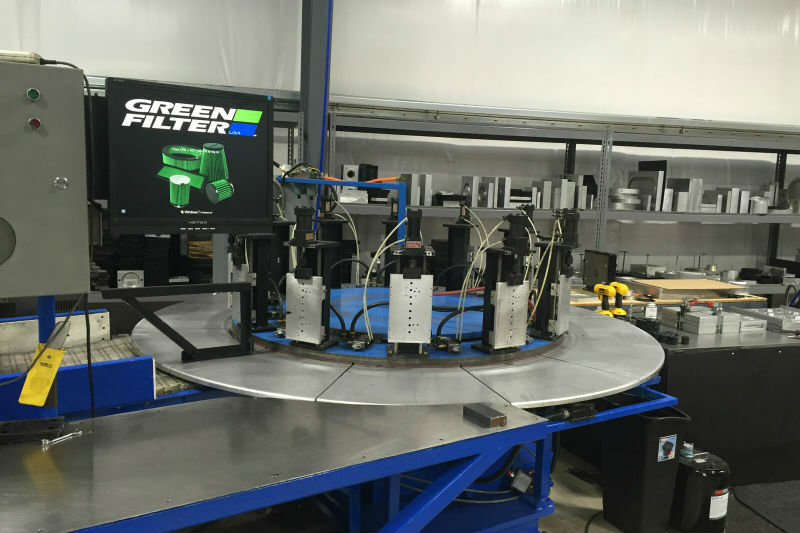 We appreciate and look forward to receiving your vehicle photos and hearing about your experiences with Green Filter. 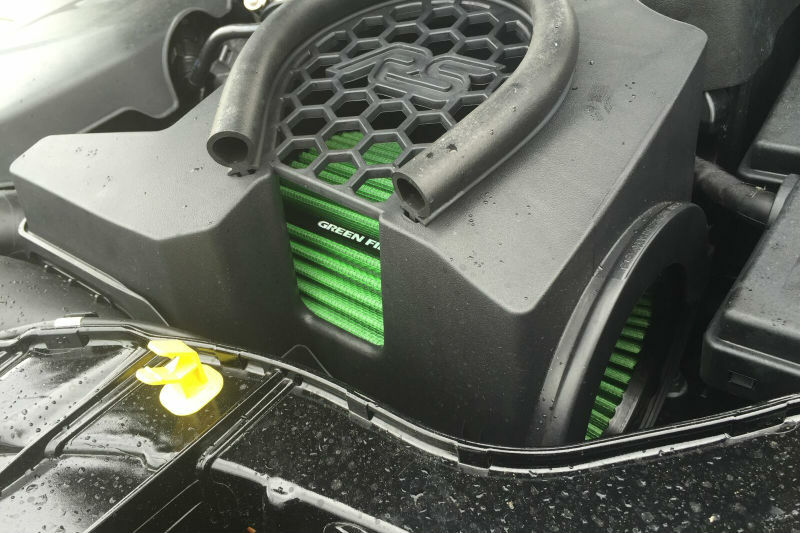 Let us know your horsepower gains, miles per gallon increases or just how your Green Filter looks in your vehicle. Whatever your passion is, we look forward to hearing about it. We will post many of the photos received so please take good pics! Go Green! Please say hello as you see our team out visiting with fellow enthusiasts and taking pictures at many of the race and vehicle gathering events.